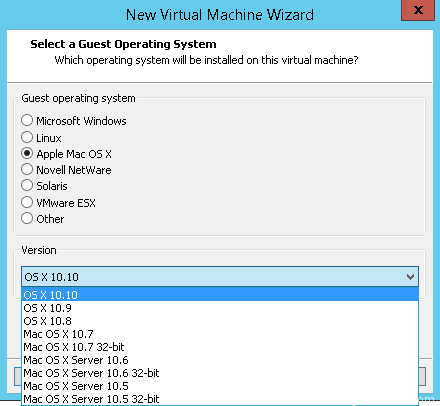 patching VMwareBase.dll on original unlocker script. 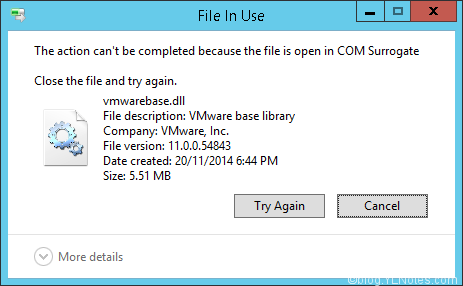 When you run VMware.exe, it also launches COM Surrogates process loaded by DllHost.exe. Force termination on VMware.exe will leave DllHost orphaned and it still lock on VMwareBase.dll which cause unlocker patching error 13. 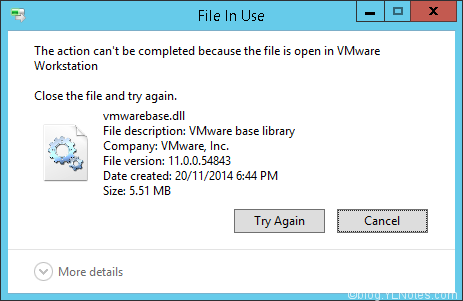 If you try to delete vmwarebase.dll, the file cannot be deleted. 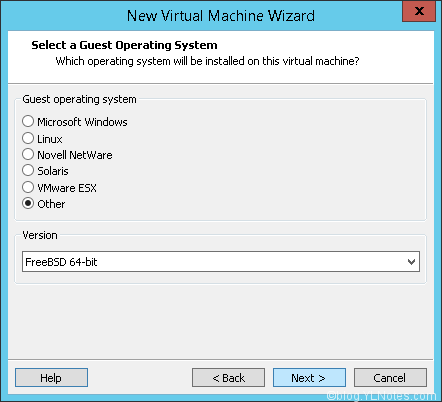 YLN release script force terminate VMware.exe and Dllhost.exe. Hi the download links dont work anymore, can you please just put the text of the script in this blog please?